The Queen’s Diamond Jubilee later this year, celebrating Her Majesty’s 60 years on the throne, will present all kinds of opportunities for celebration and fun – and the River Thames will play a central role in the event. The afternoon of Sunday, June 3 will see a thousand boats gather on the river to take part in a procession the like of which has never been seen in modern times. 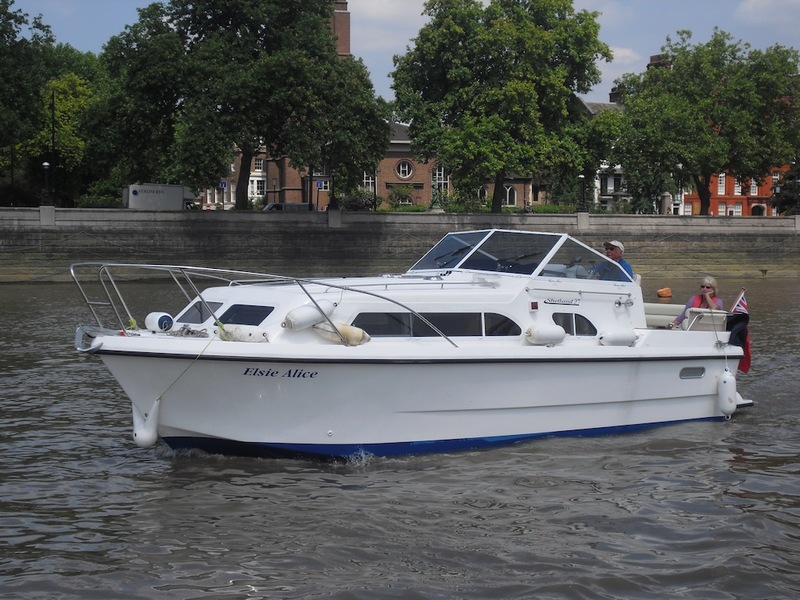 And at least one local sailing club will be represented in the pageant as Alan and Val Woolford, both members of Desborough SC in Shepperton, have been chosen to take part in the event aboard their motor cruiser, Elsie Alice. There were more than 3,000 applications from the owners of boats of all shapes and sizes to take part in the procession and it wasn’t until the end of 2011 that the organisers confirmed which boats would be allowed to take part in this historic event. 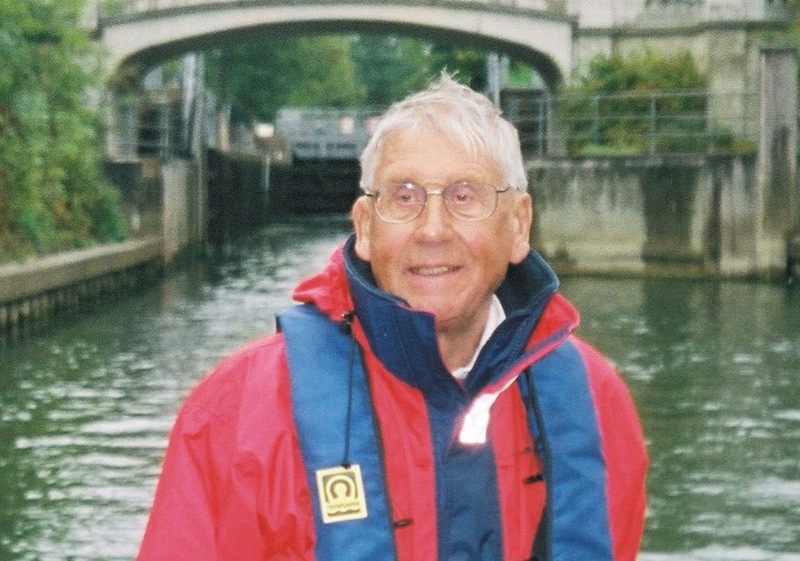 Alan and Val will be taking with them a willing and excited crew in the shape of their son, Tim and his Italian-born wife, Chiara, along with Peter and Janet Matthews from Desborough SC. Elsie Alice is a Shetland 27 built in 2011. For Alan and Val, however, it will be the second time they have taken part in a tribute to the Queen because they were aboard one of the leisure boats that saluted the monarch during the fleet review in the Solent to mark her Golden Jubilee in 2002. Alan added: “We’ve already taken part in one rehearsal for the big day which proved to be a bit chaotic. We were all on buoys up at Barn Elms near Putney – aboard 60 motor cruisers – and then sailed up through the centre of London and past HMS President – just downstream of Tower Bridge – where the Queen will be taking the salute. In addition to the motor cruiser fleet, the pageant will also include a huge variety of craft including rowing boats, working boats, sailing barges and pleasure vessels of all shapes and sizes beautifully dressed with streamers and Union Jacks, stretching for an estimated twelve and a half miles. The pageant organiser and representatives from the river community were involved in the selection process, which included considering safety, fitness-for-purpose and range of vessel type as well as exploring whether the vessel was of historical significance or had an interesting story to tell. Every vessel will proudly take its place in the flotilla alongside Her Majesty the Queen and other members of the Royal Family aboard the Royal Barge, The Spirit of Chartwell. It will be a once in a lifetime moment for those aboard and a thrilling spectacle for those watching from the banks of the river. Hope it all goes well for Alan, Val and crew. Who will toil for Belle?